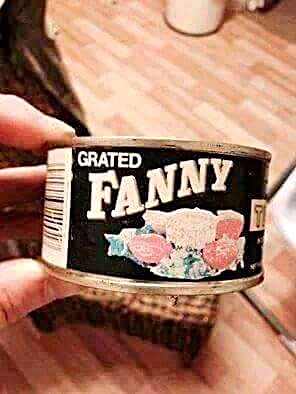 Another mouthful of Fanny, Vicar? Pale pink flesh, smothered in oil. Very palatable. Yes, it does taste a little fishy, now you mention it. Do you think it might have been boned?